Year after year, Oregon wines reach new heights and receive more accolades and awards. 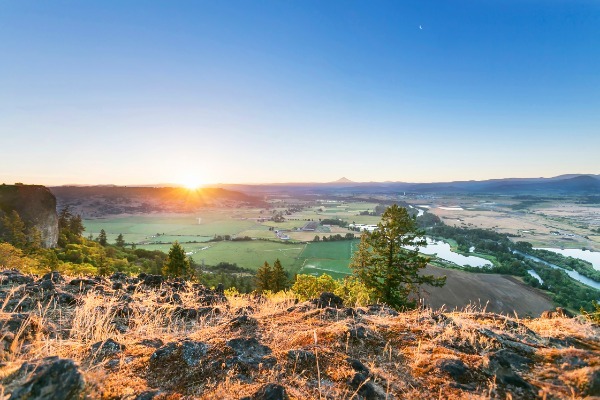 Southern Oregon wines represent the region's rich, agricultural history and highlight bold, full-bodied flavors you can’t find—or taste—anywhere else. 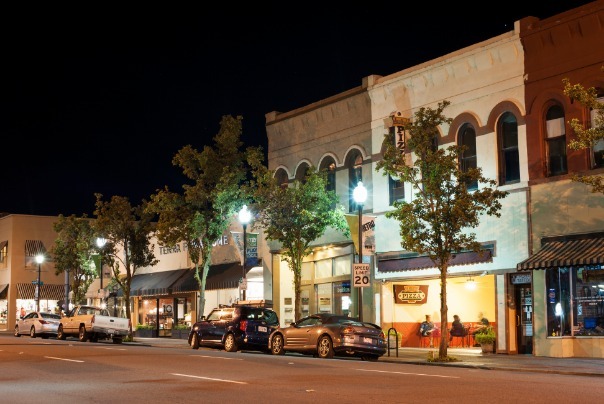 Attracting internationally-renowned judges and wine-lovers from all walks of life, Medford and the Rogue Valley host the quintessential Oregon wine celebration -- the Oregon Wine Experience -- August 22-26, in historic Jacksonville, Oregon. Every August, thousands of people gather for the Oregon Wine Experience, which is one of the state’s largest wine and culinary celebrations. The Oregon Wine Experience features competitions, wine discovery classes and a Grand Tasting event. Over 100 Oregon wineries will participate in this year’s festivities, and you're invited to the party! Also, all proceeds go to a deserving beneficiary, the Children’s Miracle Network. Purchase your tickets here. With six world-renowned Masters of Wine judges testing their discerning palates, The Oregon Wine Experience will showcase numerous Oregon wineries, and several Southern Oregon superstars, such as Del Rio Vineyards, Grizzly Peak Winery, Schmidt Family Vineyards and RoxyAnn Winery. Many of the wineries who will be featured have already received awards at prestigious wine competitions, including DANCIN Vineyards. Located a few minutes outside of Medford, DANCIN produces distinctly unique and flavorful Pinot Noirs and Chardonnays. Their wines have collected several honors, including 2017 Oregon Winery of the Year by Wine Press Northwest and a Double Gold Medal for their 2014 Trata Pinot Noir at the 2016 San Francisco Chronicle Wine Competition. The Oregon Wine Experience has something for everyone. Wine, food, activities and classes; we guarantee your schedule will be packed! With numerous events to choose from, which ones call to your inner wine connoisseur? 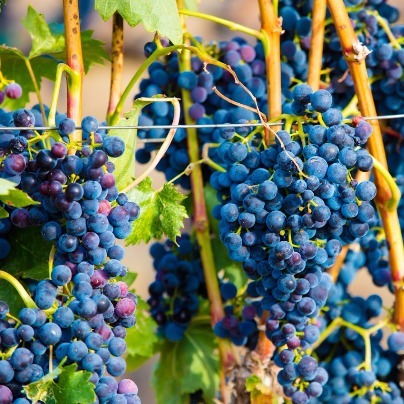 Attend the Oregon Wine University and expand your wine knowledge. Classes include how to choose the right wine glass, comparing Old World wines to Oregon’s vast varietals, and much more! On August 23rd, the Medal Celebration kicks off the Oregon Wine Experience. A night full of excitement and amazing wines, you’ll learn who received Silver, Gold, Double Gold and Best of Show while you mingle with Oregon’s best winemakers. At the Miracle Auction and Salmon Bake, the Coquille Indian Tribe will serve a traditional salmon bake dinner. Alongside the main course, treat your taste buds to an abundance of local pr oduce, gourmet salads and tantalizing desserts. The night also features live music, dancing and Live, Platinum and Silent auction packages — with 100% of the proceeds benefiting Children’s Miracle Network. The Grand Tasting is the last event of the Oregon Wine Experience, and what a way to end the week! An entire afternoon devoted to wine, exquisite food and good company isn’t to be missed. You’ll also have the opportunity to taste a variety of Oregon wines, including the winners of the Oregon Wine Competition. 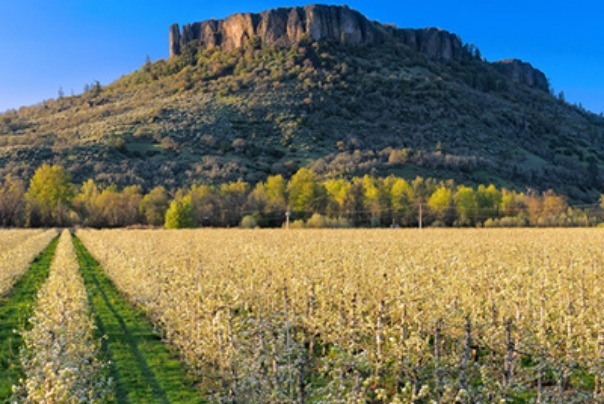 Southern Oregon is proud to introduce the world to our renowned wineries and restaurants. In addition to showcasing Oregon culture, the Oregon Wine Experience benefits the Asante Children’s Miracle Network. When you participate in the Oregon Wine Experience, you’re not only enjoying an awesome local event, you are changing and improving the lives of children for years to come. Purchase tickets and plan your trip here.